Kazakhstan has made significant economic progress over recent decades. Health has risen on the policy agenda with a number of sector reforms introduced to modernise the system and improve the health of the population. 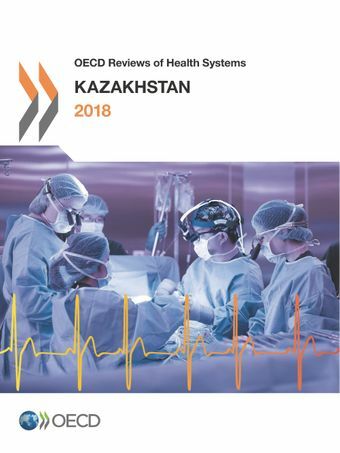 This review uses globally recognised frameworks and indicators to evaluate Kazakhstan’s overall health system as well as its primary care and hospital sectors. Data provided by Kazakhstan is used to benchmark the various dimensions of performance with that of OECD countries. While the review points to notable successes, Kazakhstan continues to face challenges to improve the accessibility, equity, and efficiency of health services. To strengthen health system performance, the report points to key actions that Kazakhstan should consider prioritising in the coming years.